It’s Easy to Get to Lina Point! No matter where you depart from, you’ll first fly into the hub of Belize City before coming to Lina Point on Ambergris Caye. Once you’ve touched down in Belize City, here’s how to get to Ambergris Caye. As soon as your reservations to Belize City are made, our experienced and helpful Lina Point staff can assist you with arranging the connecting flights. You’ll need to provide us with the names of everyone you’re traveling with, your arrival time, and your eventual departure times, as well as your date of birth. We can often quote you airfare rates which include ground transfer from the San Pedro Airstrip to/from Lina Point. You can also take a water taxi from Belize City. We can help you with schedules and pricing just call or send us an email. 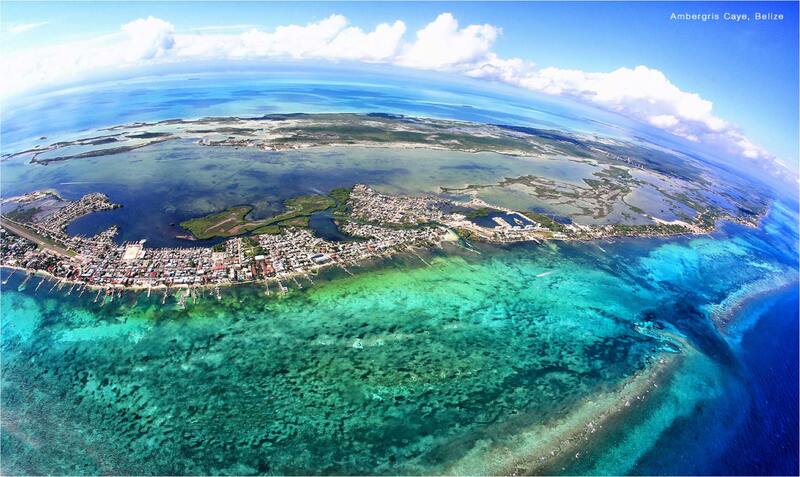 In this case, you’ll first take a land-based taxi from the airport to the water taxi terminal in Belize City. Once you have purchased your ticket, the boat ride is around 90 minutes, and the last boat leaves Belize City around 5:30pm (please note that seasonal adjustments are common). When you arrive in San Pedro, the easiest way to Lina Point is by land-based taxi or just stop at our sister resort Ocean Tide to get directions.